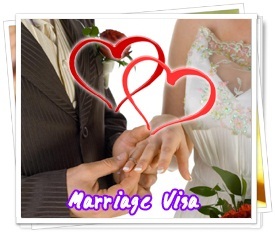 We provide in formations, procedures and documents needed to apply for each type of visa such as, tourist visa, permanent visa to live long term with family, short-stay visa, marriage visa or fiancé visa. 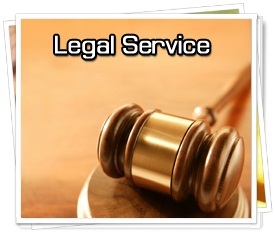 The procedure and documents for each visa and for each country will be different. We have a team with full of experiences to give advice to you and we give consult for everything you need about visa to meet your need, intention and comply with the objectives of the your trip or your requirement of a visa. To ensure and e prepared before apply the document and the interview before the embassy staff. The mainstream of the tourist visa. Embassy officer will consider individually applicant according to the specifications and documents that submitted to determine whether any consistency. You have to prove with documents that will certainly go back to your country after visit before your visa expires. We have staff to give advice to you and consultation at every stage from the start of preparing the documentation, fill out the application form to apply and prepare the information of interview. In a permanent visa process the Embassy staff will send your application to the Bureau of Immigration of the country that you apply. This type of visa will focus on citizen of that country who have qualified to responsible for a new member that will stay permanently. This process of each country is totally different. You need to provide documentation as required and follow every step according to the embassies and immigration offices of that country. Sometimes this type of visa may confuse and complicated, but with our experience we have the expertise and can guide you every step correctly. Residence shall not exceed 90 days without a visa. For ordinary passport holders. Residence shall not exceed 30 days without a visa. For ordinary passport holders. Residence shall not exceed 60 days without a visa. For ordinary passport holders.